Now you will have a really terrible natural disaster in the game. 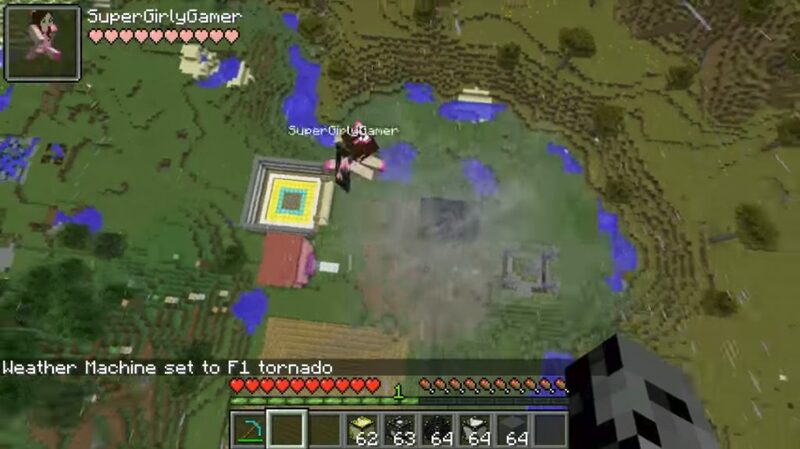 The authors invented the mod Tornado 0.15.10, 0.15.9, 0.15.8, which already explains its name. 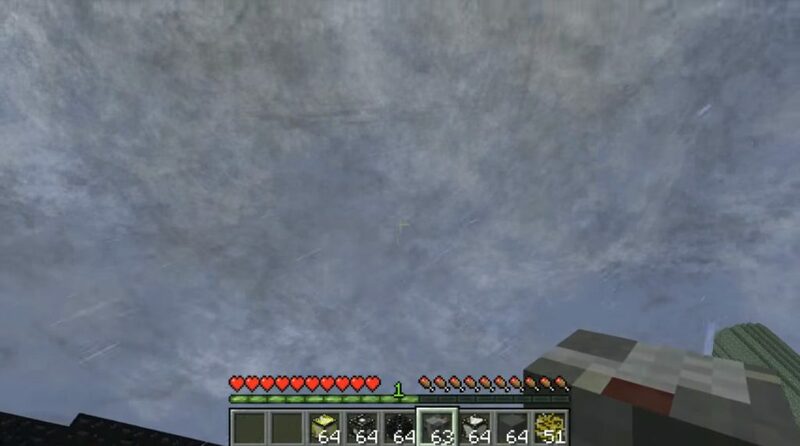 It’s clear that now you have a powerful tornado in MCPE, which everyone is so afraid of. This is a force that can not be controlled. You may think that in order to get into the game the almighty Tornado, you will need to arrange some ritual dances, chants and other oddities. But no. Do not do anything like this. Just enter the / girigirieye command in the chat. And you all will appear. A tornado can be crafted. 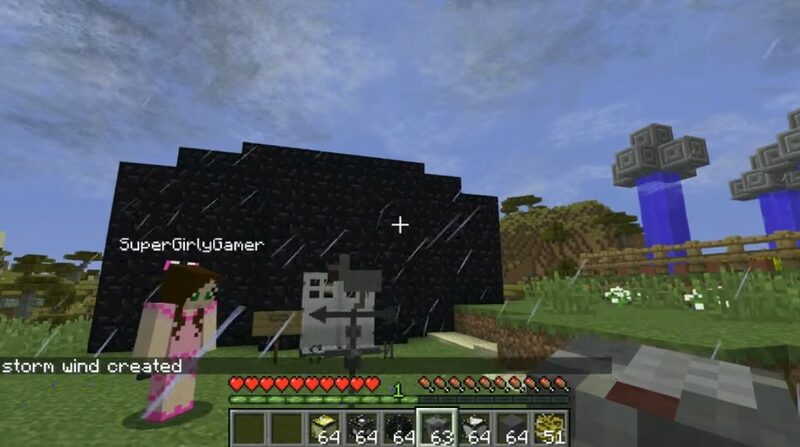 Download Tornado Mod for Minecraft PE 0.15.10, 0.15.9, 0.15.8 for free You can also use a special spa, if you play in creative. For those who play in the survival mode on minecraft PE 0.15.10, we have good advice. It is better not to approach the tornado close. Look at this from the side, from afar. A tornado is a powerful force that can destroy everything. It kills and spares no one. If you value your life, if you have not managed everything, it’s better not to go for trouble. There is another magic command in this mode / edit_tornado. It will help you change the color and size of the tornado. Yes, in life such, alas, it is impossible to do. But the mainline allows you a little fool. As you can see, there are more and more reasons for downloading the Tornado mod for Minecraft 0.15.10, 0.15.9, 0.15.8. In addition, do not forget that it’s free. In addition, this is the necessary experience and impressions. So, rather grab the bloclauncher, install the add-on and go ahead and play.